I'm Here. I'm Queer. What the Hell do I read? 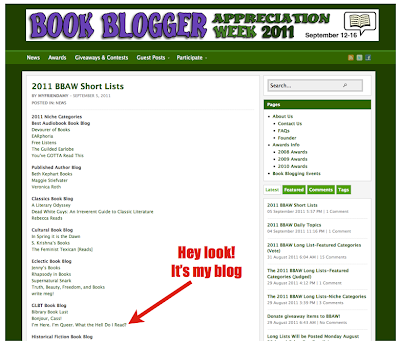 : The Book Blogger Appreciation Week 2011 Short Lists Are Announced... And My Blog Is There! The Book Blogger Appreciation Week 2011 Short Lists Are Announced... And My Blog Is There! So the awesome folks over at BBAW just put out their short lists of the blogs up for awards in all their different categories. 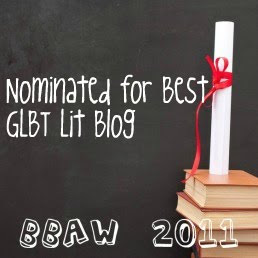 And I'm really happy to say that my blog is one of three up for best GLBT Book Blog! 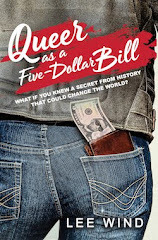 I won the Best GLBT Review Blog for BBAW 2009 (at the time the category had a slightly different wording) and it was a wonderful endorsement and recognition of what I'm doing here - so much so that I put that cool blue ribbon up at the top of the left-hand column of my book lists! There are lots of other categories with more amazing blogs up for the BBAW awards this year, so go check 'em out and feel free to vote for your favorites! BBAW is Sept 12-16, 2011 and no matter who wins, just knowing about all these blogs makes us all winners, you know? "It's truly an honor, just to be short-listed. Thank you!" Just got this cool badge from Amy over at BBAW! 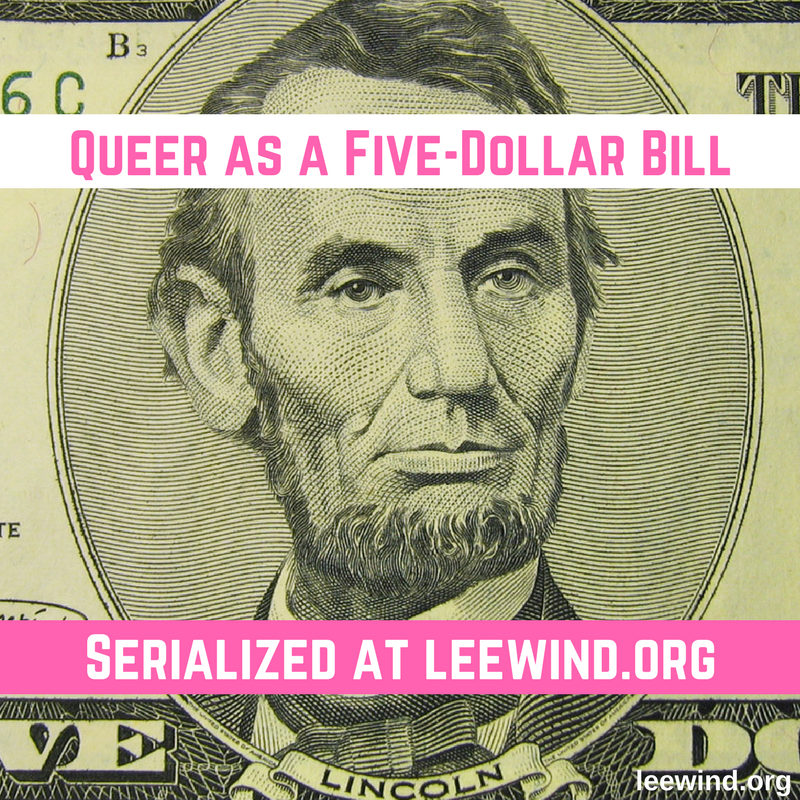 Congrats, Lee! Since it would be extremely tacky to vote for myself (LOL), I will definitely be casting my vote in your direction. Seriously, it's well-deserved, and I'm not at all surprised to see you've won it before . . . you do such great work here. thanks Sally! And as I said above, it IS an honor to be nominated with you! Congratulations Lee on a fine effort and a fine product! How does the public vote? You can log-in to vote at http://bbaw.heroku.com You only need a Twitter id or a google id. We highly advise that you do not wait until the last minute to vote in the case that you have technical difficulties with the voting ballot. Voting closes September 10. Thank you Michelle - I just found out (via twitter, actually!) that I won. I appreciate your kind words (and your vote). It's a lovely moment of recognition! Kit Lit Con 2011 Wrap Up!